Barneys third and final markdown started today. Most ready-to-wear is now 75% off retail. 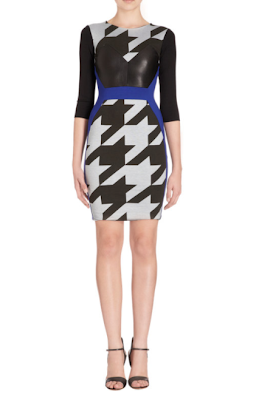 (Even coveted Givenchy clothing is priced at 1/4 of the original retail price.) Shoes and bags are now reduced between 50% and 60% off. 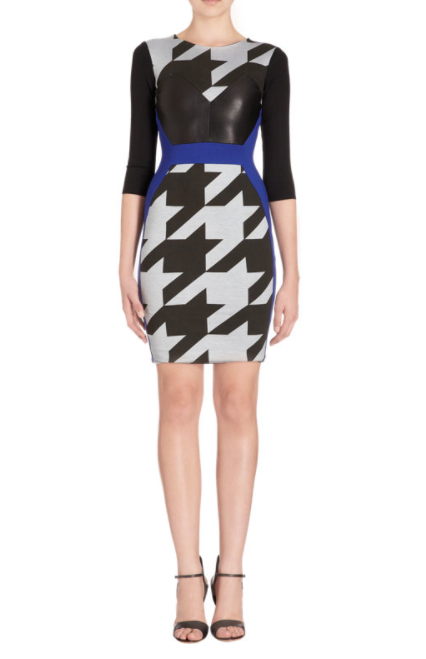 While browsing online, we found this exaggerated houndstooth dress from Mason by Michelle Mason for $150 from about $500, a Lanvin bug print dress is about $469 from $1885 and a Row wrap front coat is $1879 from $3750. We especially like this calf hair Lanvin shoulder bag that's $1059 from $2650. While the shoes are now 60% off, the selection has been very picked over. Women who wear smaller sizes always fare best. Don’t expect to find any “it” shoes. As a matter of fact, the more popular designer shoes, like Manolo Blahnik, are still just 50%.